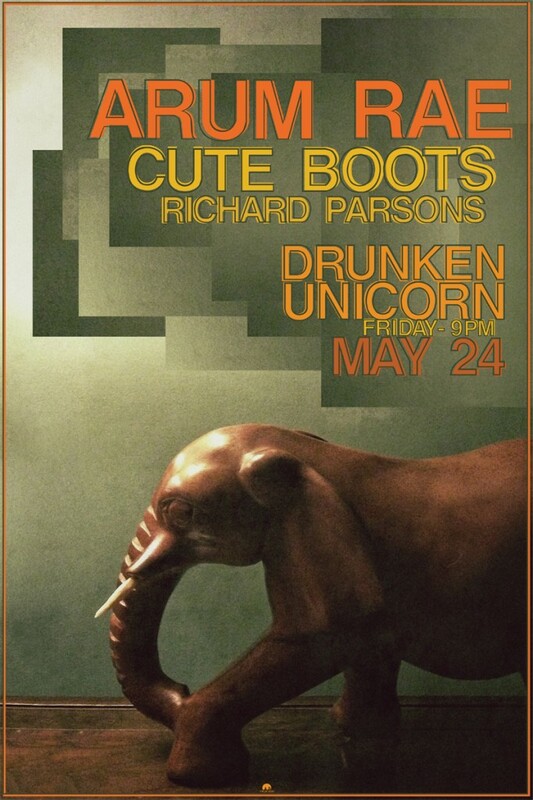 I’ll be playing a solo opening set for Cute Boots & Arum Rae on Friday, May 24 at 9pm Drunken Unicorn. A wonderful time was had last night at Eddie’s Attic. I played some music, was thoroughly entertained by the talented and super nice John Vanderslice, and made some new friends. Thanks to all who made it out.